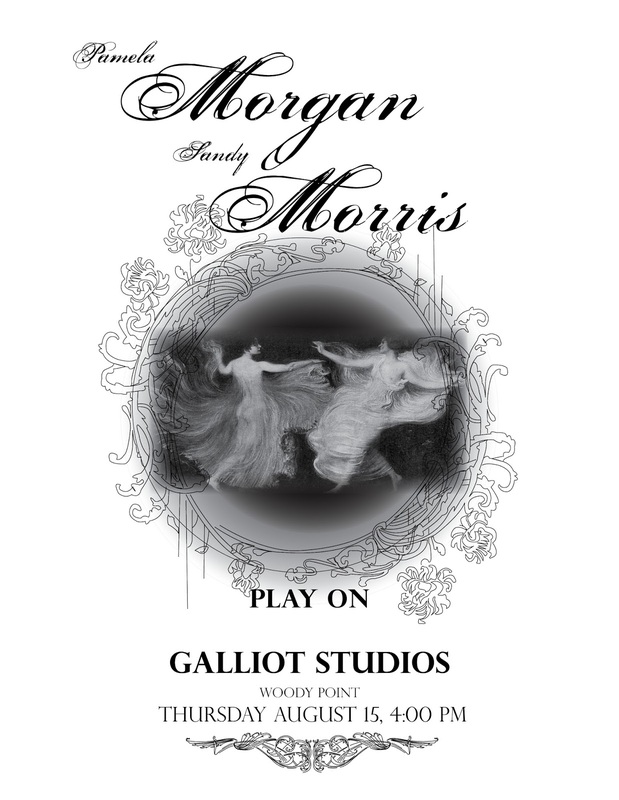 9:30am Galliott Studios hosts “Writers at Woody Point” free reading with Russell Wangersky. This is the second time Russell has read here and we are all excited to see him again! 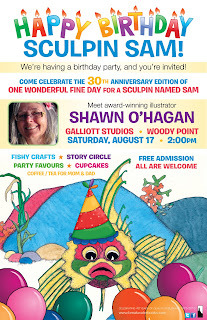 Pitman’s Story “Sculpin Sam.” There will be tea and coffee for the parents, juice and cupcakes for the kids. Illustrator Shawn O’Hagan will be reading and we’ll have Sculpins for the kids to color. To Be Announced: Again this year we will be hosting a water based horror film on the wharf. 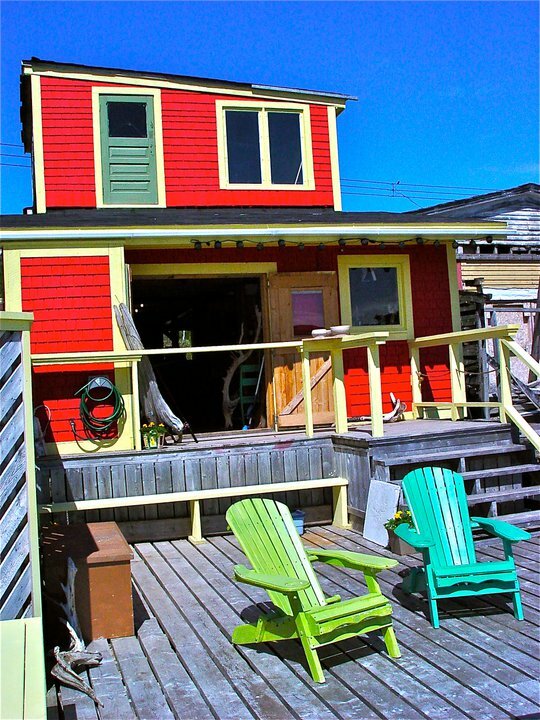 Last year we screamed as “Jaws” attacked and we sat on the dock with the waves crashing under us. This year we are thinking giant squid are very scary! Stay tuned for more info!